Manitoba is a land of safe cities, clean air and a huge variety of cultures and languages. In fact, there are over 200 languages spoken across the province! 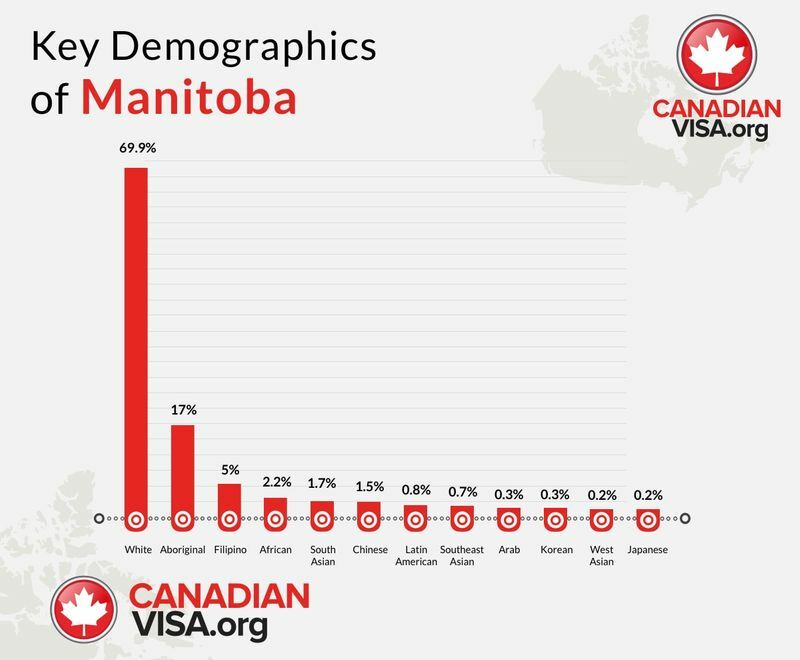 Manitoba has been welcoming immigrants for over a century to help build Canada into the country it is today. The province offers free public healthcare and education so your children can have a brighter future. The capital of Manitoba is Winnipeg, which is home to about 750,000 people. If you are looking to make this city your home, we have great news for you! The average house in Winnipeg is of the cheapest in Canada. Besides being one of the more affordable provinces to live in, Manitoba is rich in local attractions and also offers many employment opportunities and entertainment options to its residents. Discover what your life in Manitoba could be like today. No matter your taste, you will find the perfect place for you and your family in Manitoba. As one of the prairie provinces that has rolling hills and grasslands, Manitoba has some pretty cold winters but luckily it warms up during the Summer months. From July to August you can expect a toasty 22 to 38 degrees Celsius in southern parts of the province. Manitoba is also known for its humid summer days thanks to the Gulf of Mexico that provides warm winds across the province. It is one of the sunniest provinces to live in, especially during Spring, where there are clear blue skies for most of the season. Manitoba is located between the other prairie province, Saskatchewan and the province of Ontario. Because Manitoba has such a unique biosphere, it has over 80 provincial parks for visitors of all ages to enjoy the great outdoors. Explore Manitoba by canoeing, hiking, biking, camping and fishing along one of the many rivers in the province. If you want to live in Manitoba, you should know about the living costs to better plan your future in the province. As mentioned earlier, the province is one of the best places to buy a house, with the average home going for a low of $246,900. Manitoba also offers flexibility for homeowners thanks to low mortgage rates and home loans offered to first time home buyers. If you are looking for a high standard of living without the price tag, then you should consider a life in Manitoba. Manitoba has a hub of diversified industries that have helped the province maintain the lowest unemployment rates since 2017. During this time, unemployment decreased by 10,500 jobs, the largest drop in 15 years according to a report by the Economic Review and Outlook. If you are looking to work in Canada, then you should know about some of the best and biggest industries that Manitoba supports. First up is the Aerospace industry that is one of the largest in western Canada, employing over 5,300 experts in aerodynamic fields and exporting goods across the globe. Because most of eastern central Manitoba is so fertile, it should come as no surprise that the agricultural sector is blooming in the province. Manitoba has more than 250 companies dedicated to food industries ranging from crop to equipment production. 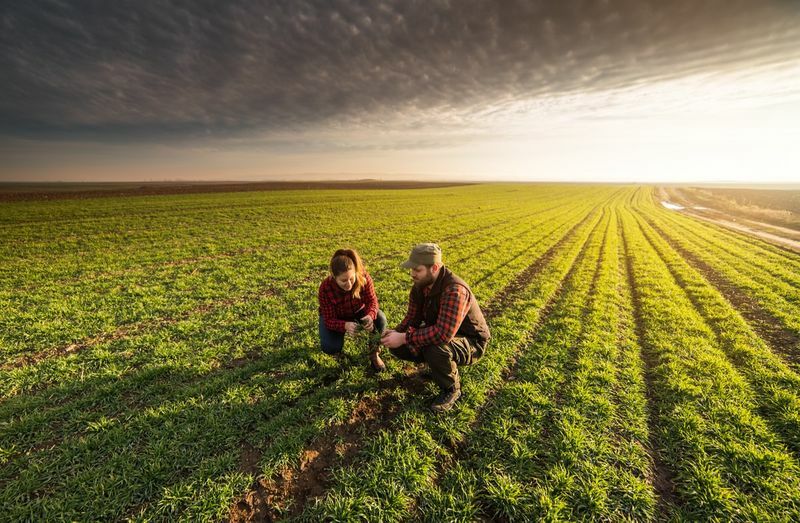 Recently the province has launched a new immigration stream called the Farm Investor Pathway which will help boost the farming industry by allowing even more skilled workers to immigrate to Manitoba. The province has another major industry and that is the construction industry. In 2017, there was an increase in labor income by 4.7%, allowing the average construction worker to bring home CAD$41,000 a year! There has also been a boom in the housing markets to keep up with the new demands of newly arrived immigrants and it looks like the business will not be slowing down anytime soon. Manitoba is one of the biggest venues for cultural events in Canada, including festivals, touring companies, art events and so much more. 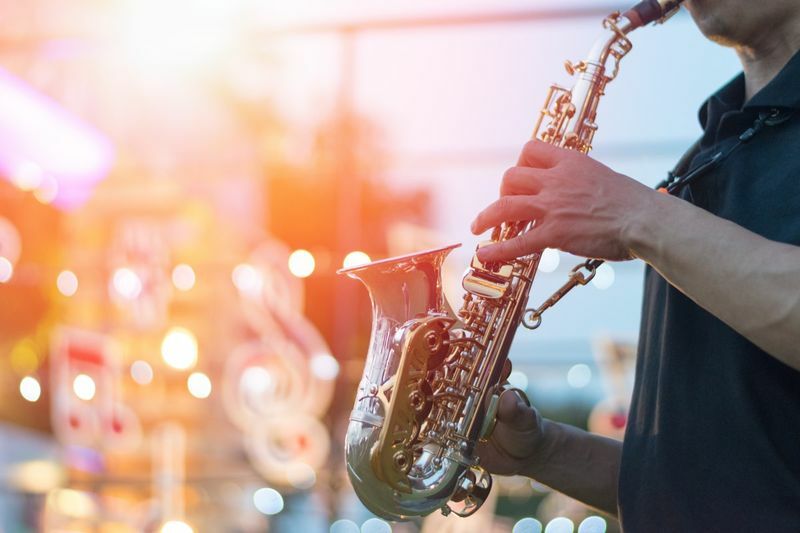 Just a few of the most memorable events are the Winnipeg International Jazz Festival, Dauphin's Countryfest, Pride Winnipeg, Manitoba Stampede and Exhibition not to mention the Fringe Theatre Festival. The province is known as one of the most eco-friendly places in Canada thanks to its production of clean energy and sustainable development. 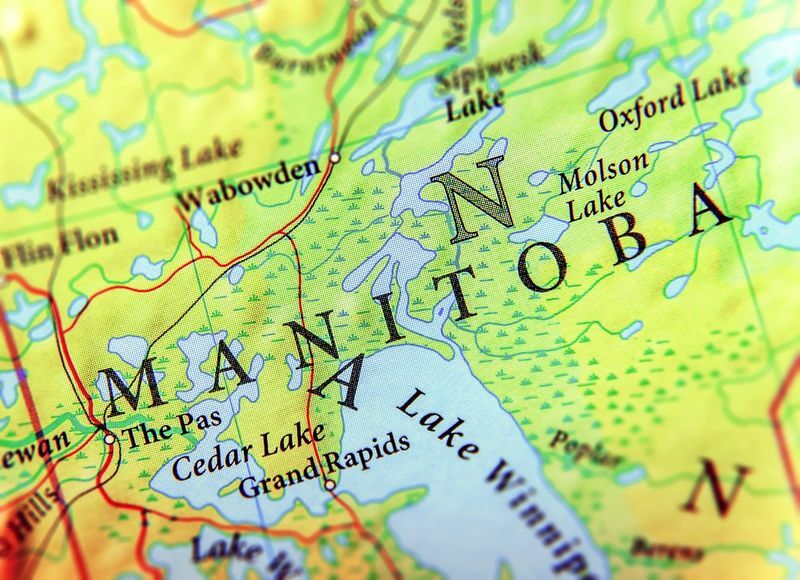 Manitoba is further developing its geothermal and wind power to ensure that more areas of Canada are supplied with a cost-effective, long-term energy supply. 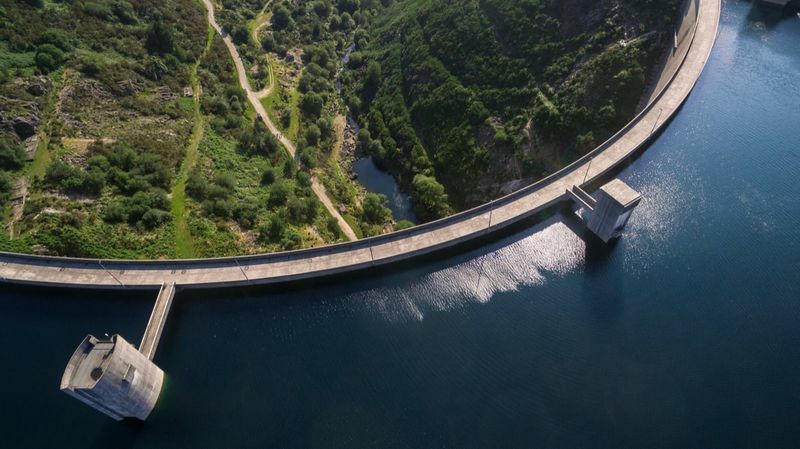 The province even plans to invest a further CAD$15 billion in hydroelectric projects over the next ten to fifteen years. Retail is another important industry in Manitoba that employs over 66,700 people. Not surprising that this accounts for a substantial 7.3% of the province’s entire economy. The best way to find out if Manitoba is the perfect province to live in is to take a look at the local community. We have broken down the demographics of the country according to the last census done by the country so that you can learn what neighbors you will be living within the future. Manitoba is also a popular province thanks to its inclusive nature, which allows people from all walks of life to make this place their home. As we mentioned before, over 200 different languages are spoken across the province but most residents can talk to you in either French or English. Because the province is a popular choice for immigrants, it has developed its own settlement and language training support programs for newcomers and their families. This initiative will help to ensure that your transition is as smooth and easy as possible. 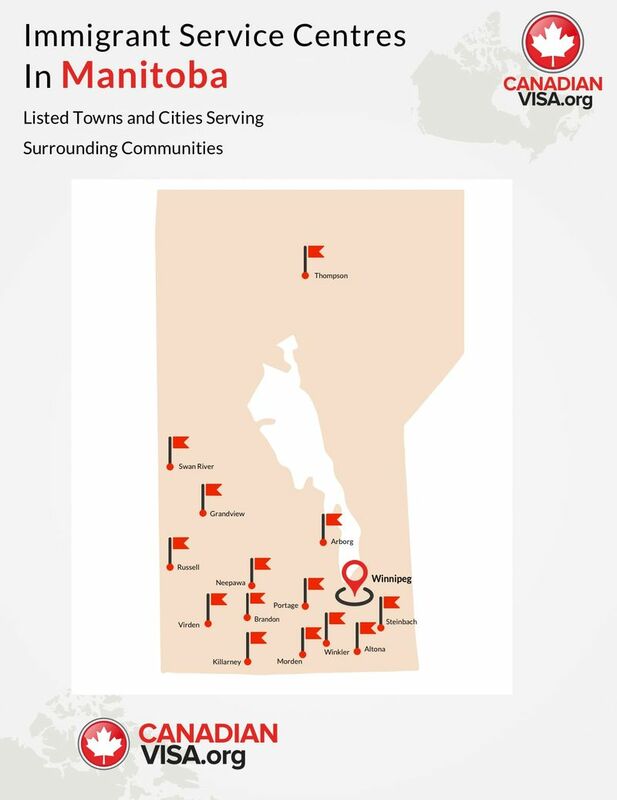 You can easily find a community that will welcome you into the province as there are many communities scattered across Manitoba. Life in Manitoba provides you with a welcoming community, booming job market and another great thing, excellent education. There are five great options for international students who want to study in Manitoba with four of them being located in Winnipeg, The University of Winnipeg, University of Manitoba, Brandon University, Providence University College and the only French-speaking campus the Université de Saint-Boniface. The University of Winnipeg offers a wide array of programs with small class sizes and an accessible downtown venue to allow you to enjoy your student life to the fullest. The university has students from over 68 different countries and accepts more than 600 international students each year. The University of Winnipeg has the third lowest tuition in Canada that is well below the average fees from many other educational institutions across the country. 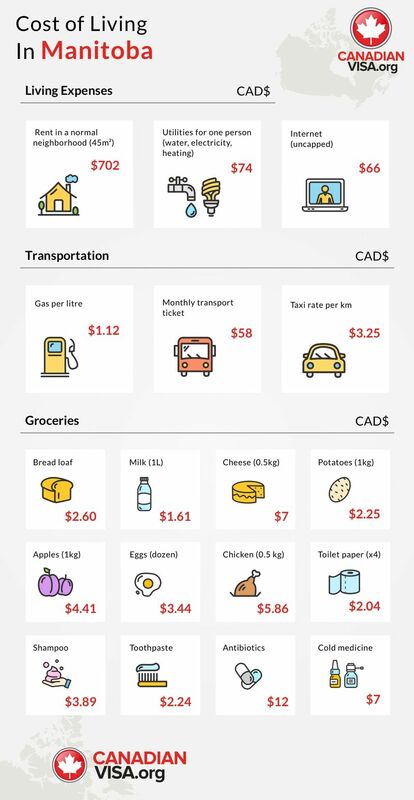 Here are some of the prices for international students hoping to study in Canada for the first time as undergraduates for courses with 18 credits. The University of Manitoba is less affordable than Winnipeg with the average university paying tuition of CAD$16,500 a year. Brandon University is an educational institution of opportunity for international students thanks to the number of scholarships it offers. 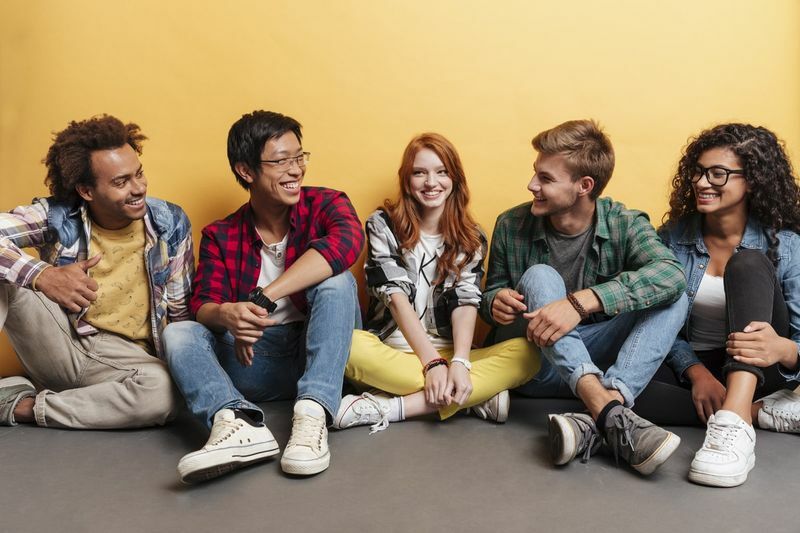 There are four main categories that scholarships are offered under, the Board of Governors Entrance, International Baccalaureate, Advanced Placement, and Automatic Consideration and Applied for Scholarships. The university has a small knit community with a student body of 3,662 full and part-time students. The campus includes the faculty of arts, education, graduate studies, science, health studies and music. One of the best things to experience in Manitoba is its natural splendor and historical locations. The province has some of the best museums and exhibits around. These institutions help to tell the real story behind how Manitoba became the province it is today. Your to-do-list should include the Canadian Museum of Human Rights. This museum lets you delve into dark human history and allows you to explore human rights through innovative technology, video, and film designed to inspire future generations. If you are after a more relaxed visit, then drop by the Leo Mol Sculpture Garden where you can visit beautifully crafted scale model replicas of real artworks from across the globe. If you are a flight lover, then try out the Royal Aviation Museum and discover how people explored the skies in the olden days. For those more in tune with mother nature, Manitoba delivers. 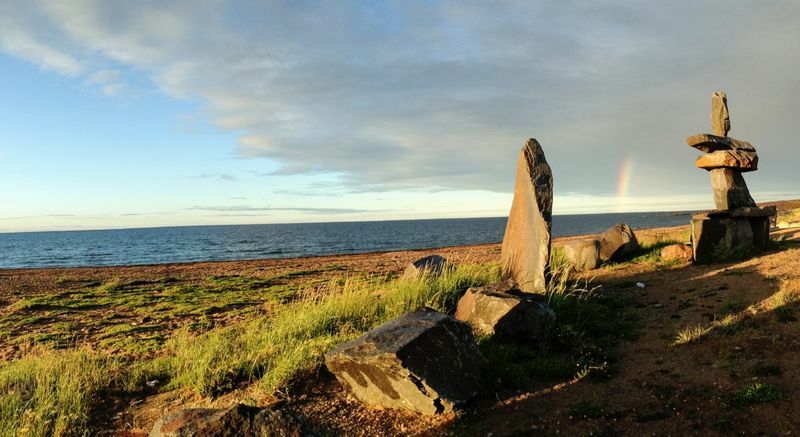 There are over forty national parks scattered around the province allowing you to experience this unique province at your leisure. One of the better-known parks is the Riding Mountain National Park in Wasagaming located less than three hours from Winnipeg. It is a great place to visit with your family or alone whether you want to hike, bike or boat. 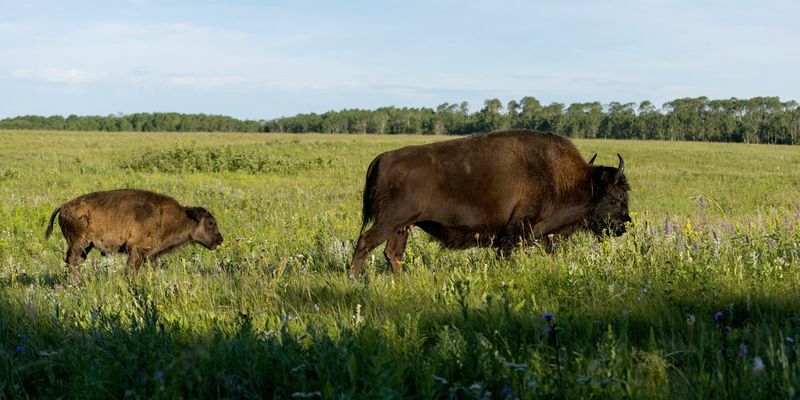 Riding Mountain is home to herds of Buffalo and will bring you face-to-face with these majestic gentle giants. If you prefer looking at predators rather than herbivores, then the Wapusk National park should be on your to-do-list. This park is home to the great polar bear which can sometimes even be seen with its cubs roaming the local tundra. If you are tired of driving you can even access the park by dog sled during the winter months through the town of Churchill. Discover the little-known species of Arctic Foxes, Snowy Owls and Gyr Falcons in one convenient location. Already planning your vacation in Canada? Here are some of our top reasons to visit Manitoba that will leave you with some fantastic memories. 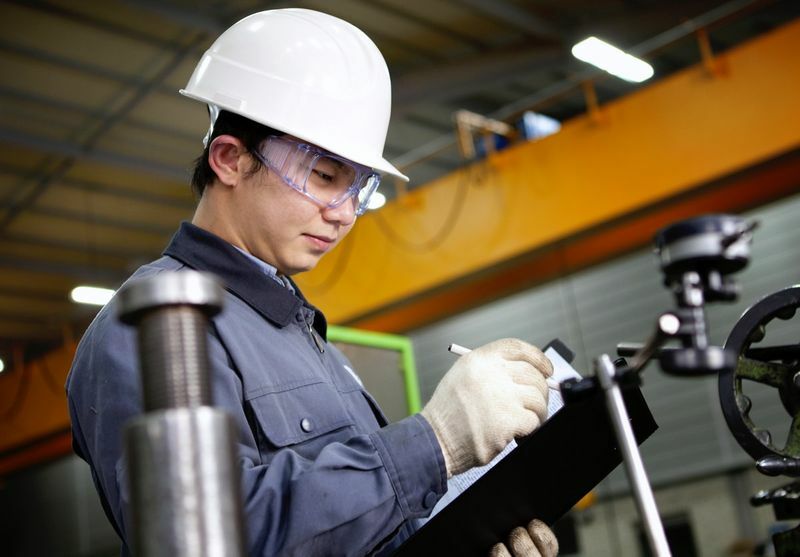 Because the province is always on the lookout for talented and skilled workers, it accepts over 15,000 immigrants each year and has even predicted a skill shortage of over 20,000 workers by 2020. Due to the increasing need for these talented workers, the province was the first to introduce the Manitoba Nominee Program, which can allow you to become a permanent resident of the province. Under the Manitoba Provincial Nominee Program, graduates, skilled workers and entrepreneurs can immigrate to Manitoba if they have the right skills and experience. Both of these programs require applicants to have some sort of tie to the province before they can apply. This tie could be from previous studies at a local Manitoban educational institution, family ties, employment in the province etc. Depending on whether you meet the other additional requirements, you could receive an Invitation to Apply to apply for permanent residence in Manitoba. 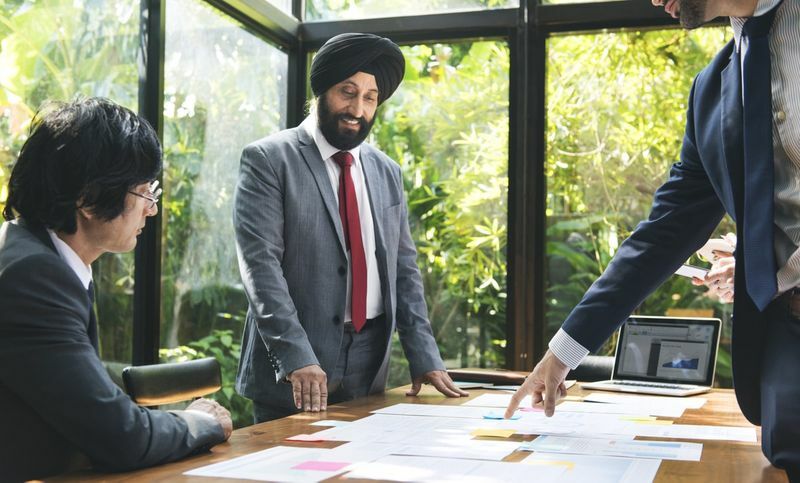 Under the Entrepreneur Pathway, you can immigrate to the province when you are nominated as a qualified business owner or investor who plans to start or own their own business in the province within a two-year period. The Farmer Investor Stream is more focused on applicants who wish to start their own farm in the rural areas of Manitoba. As a potential candidate, you must make sure that you have the capital, experience and ability to produce primary products that meet the needs of the province. Are you unsure about how to start your journey? We can assist you when you choose to immigrate to Manitoba. We offer professional consulting advice to help put your Canadian immigration on track. Complete our simple contact form and get in contact with one of our trusted staff that will help you discover life in Manitoba.